PUZZLE HOUSE (releasing in October) will be my twentieth release–sort of! I’ve had a few experimental books over the years that I’ve self-published that I don’t count. Anyway, PUZZLE HOUSE is a complete departure from my normal suspense and mystery novels. I would simply classify it as Christian fiction but my publisher classifies it as women’s fiction. Either way, the main character is Rachel Summers and…just like me, Rachel has brain tumors because of Neurofibromatosis Type 2. I know it sounds as if it could be a depressing book but I promise that’s not the case. In fact, the subtitle of the book is a novel of healing and hope. 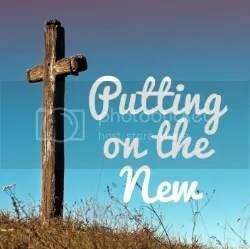 Puzzle House has a much deeper spiritual message than my suspense and mystery novels and so to go along with the novel, I’ve written a companion devotional book to go along with it–Devotions from Puzzle House. 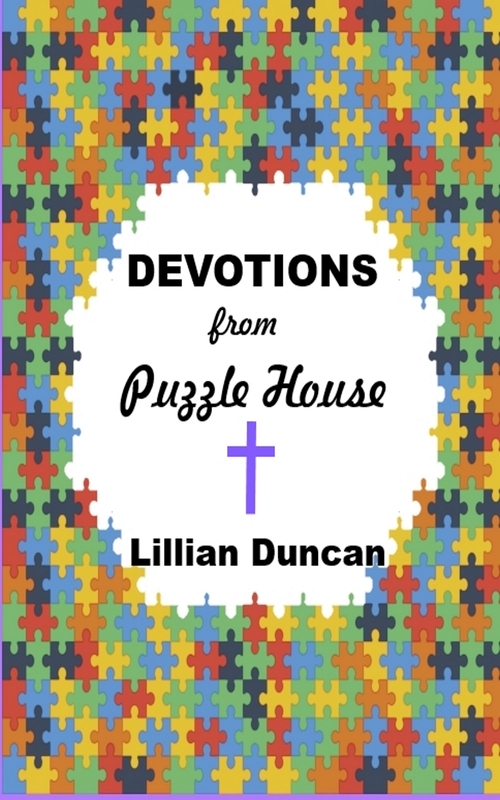 And I’m happy to announce Devotions from Puzzle House is now available on Amazon. Here’s the link to go to Amazon. Devotions from Puzzle House looks at eight different puzzle pieces that will help you create a beautiful picture out of the chaos of your life. 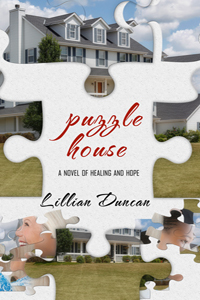 I’ll be talking more about Puzzle House and Devotions from Puzzle House in the coming weeks. This is a first for me–creating a devotional to go along with a novel. What do you think of the idea? Love it or hate it? God Bless & Good Reading. PS. Devotions from Puzzle House is not about making money. (Not that I’d be opposed to it!) So I’ll be having FREE days on the book from time to time. The first free day will be on August 10th. Don’t worry, I’ll post a reminder on that day. Thanks.